Hairstyles come and go but hair braiding is an ancient beauty technique with a long and literally winding history that roams across countries, cultures and centuries. 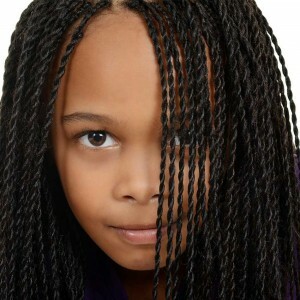 Braids have made appearances on the heads of men and women throughout history, indicating everything from utility to glamour, social status to ethnicity, marital status to even religious affiliation. In modern times, hairstyles aren’t quite so serious but one thing hasn’t changed: braids are cool. To make sure you look fabulous this summer season, contact us on (03) 9077 7676 or visit our salon at 502 Victoria Street North Melbourne. A micro-two stranded twist that is held using hairdressing clay. 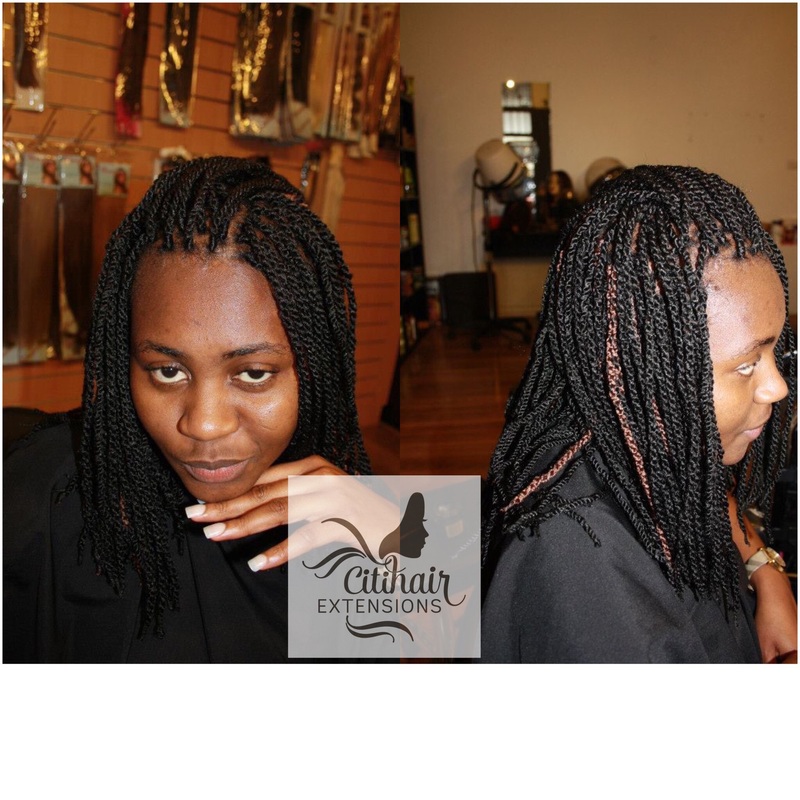 Hair is braided close to the scalp and can be done on hair length 5cm or longer. 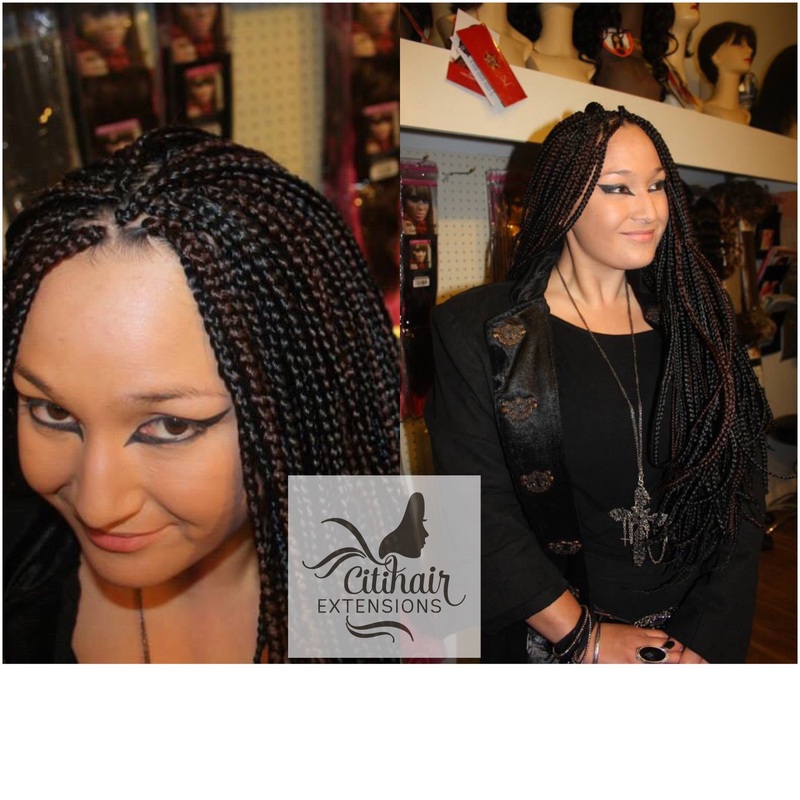 Can be done on any length hair, incorporate hair extensions and vary in size right up to jumbo braids. 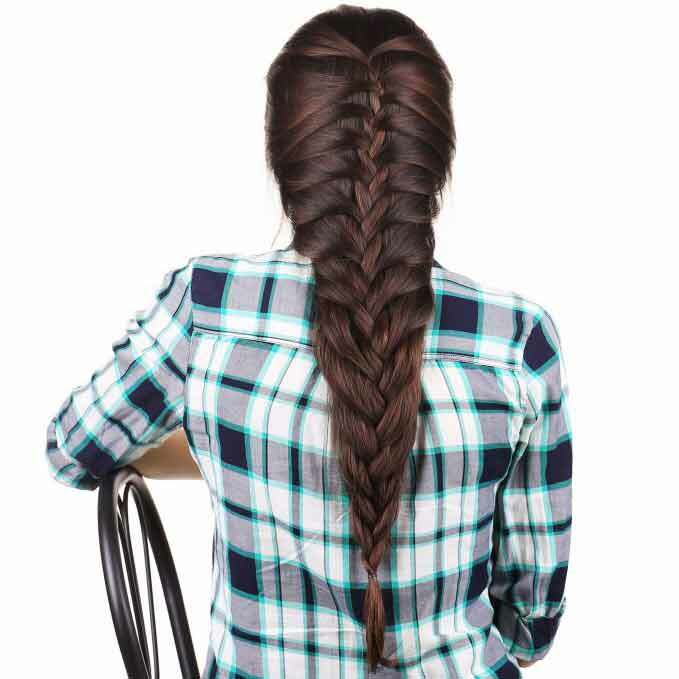 A single ponytail braid that starts at the scalp and gets narrower at the end. 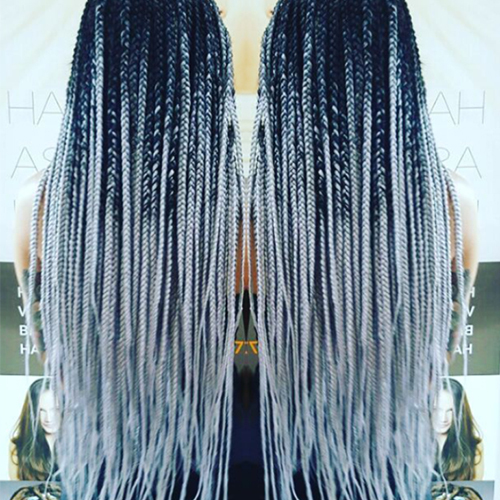 This plait style can incorporate beads, flowers and hair extensions. Extremely thin and even plants that can be styled like natural hair. 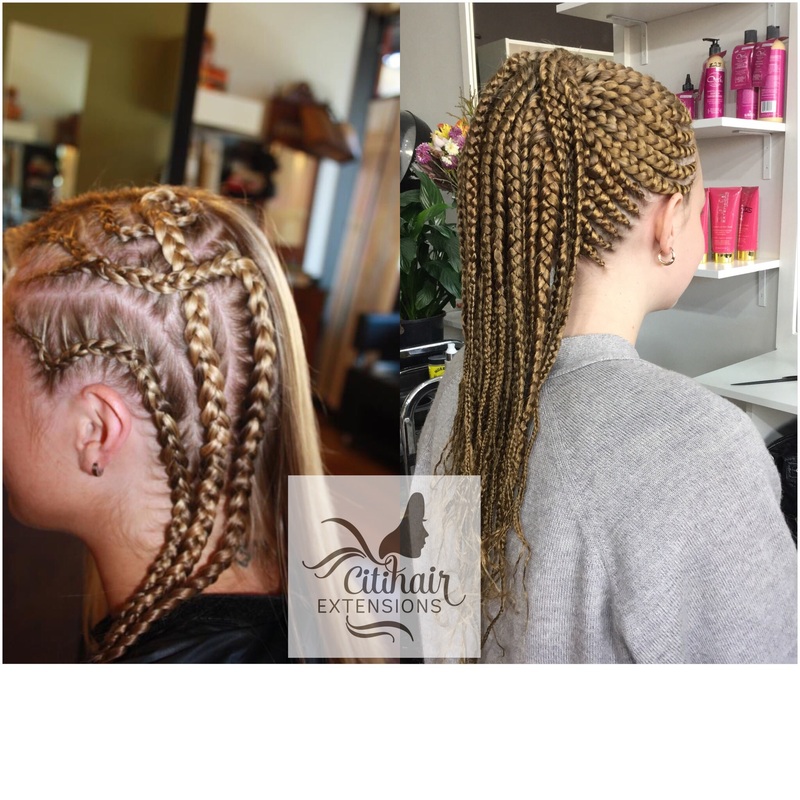 Micro braids often incorporate hair extensions either of the same colour as the natural hair or with contrasting or vibrant colours. 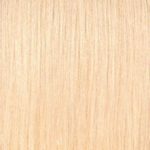 Two strands of hair are twisted together to form a soft rope of hair that is easy to style and shape. 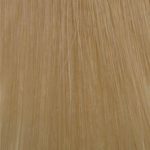 Wool, synthetics and hair extensions can be twisted with natural hair to create more volume.